Bet365 may have lost out on a betting license in Germany, at least for the time being, but it is looking forward to rosy days ahead after launching its regulated Italy-facing sports betting website. Months of speculation surrounding the Stoke-based company’s intentions to enter the market have all been washed away with the launch of Bet365.it; the company’s latest site now joins its other licenses in Spain, Denmark and Australia. Bet365 also has a pending application in Bulgaria and has appealed the aforementioned license snub in Germany. Italy is far from the ideal betting market, thanks to a challenging tax and operating environments that have resulted in a significant decline in the country’s sports betting market. 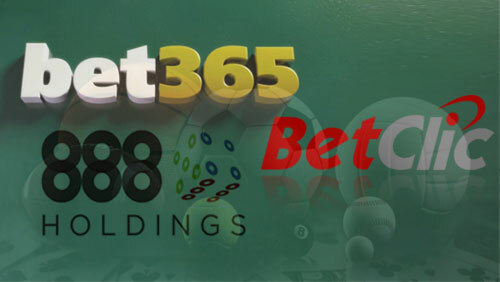 Bet365 still moved ahead and opened in Italy, hoping to replicate the success its Spanish-facing site has enjoyed despite facing similar regulatory concerns. 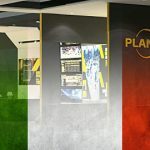 The Italian market already has familiar foes such as William Hill, Betfair and Paddy Power, as well as local operators Lottomatica, Sisal, and a soon-to-launch site by La Gazzetta dello Sport in partnership with Playtech. Meanwhile, fellow online gaming operator 888 recently launched its own new product: a live streaming sports betting service called BetWatchWin. 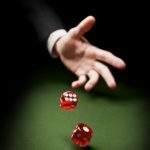 The new gambling site will be available to UK and Ireland customers through the company’s own 888 Sports internet sports betting brand. BetWatchWin will offer a multitude of live streaming events, ranging from top-tier club football leagues to tennis matches and Euroleague basketball, among others. 888 customers are required to have funds in their account or must have placed a bet of at least £1 in the past 24 hours to be able to have full access to the service. Finally, the Betclic Everest Group isn’t launching anything anytime soon. However, its CEO, Isabelle Andrès, announced her company’s plan to see 75% of its revenues come from regulated markets within two years. 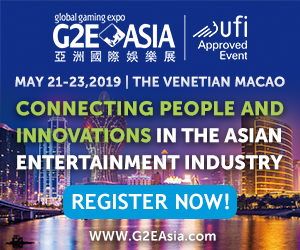 Andrès told eGaming Review that the company’s target is still largely dependent on how the landscape of European regulations evolves. “Our strategy depends on how fast the regulation comes but whether we are pre-regulation or post-regulation, it’s definitely the aim of the group to be a major regulated European operator,” Andrès said. 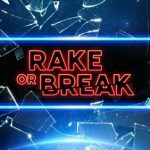 “We’re going to stick with this strategy and in the next two years we hope to see 75% of our GGR coming from regulated markets, although the pace of regulation isn’t under our control,” she added. 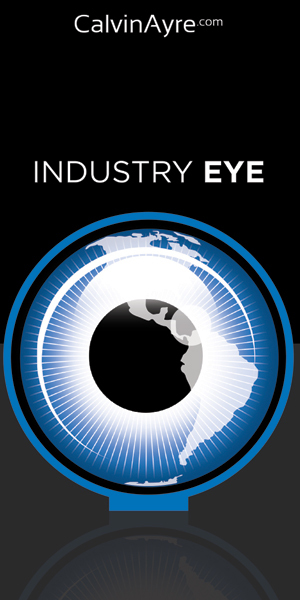 Betclic Everest has licenses in Italy, France, and Gibraltar. 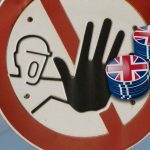 It also has a pending application for a provisional license in the UK and one of its subsidiaries, bet-at-home, was one of 20 sites granted a provisional sports betting license in Germany.